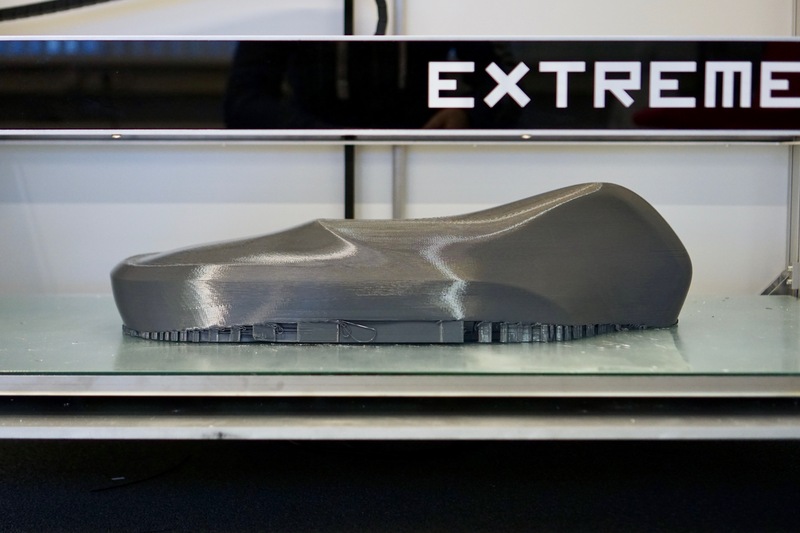 To create this unique product, Etergo invested in the Builder Extreme 2000 to print large prototypes. These include the saddle, battery module holders, portions of the frame, and Appscooter’s seat. A large 3D printer has allowed Etergo to print these prototypes at full scale, as single pieces. The seat, for instance, is a large and important part of the scooter; they were able to print it within six days and were immediately able to perform fitting, shape and comfort tests. This video shows the 3D printing process of the seat, printed in PLA with a 0.8 mm nozzle, cut with Builder’s Simplify 3D profile. This component was created with quite a lot of support material, as it was required to be mostly hollow to accommodate a beverage crate within the seat. Would you like to know more about AppScooter and all of its incredible features? Please visit www.etergo.com to learn more.